There’s something so special about the ritual of sharing bread. Just ask any of our growing family of stockists and resellers. Indeed, from Cape Town to Hong Kong, Barrett’s Ridge can now be found in the aisles of stores such as Woolworths and the online shelves of Yuppiechef and Faithful To Nature. 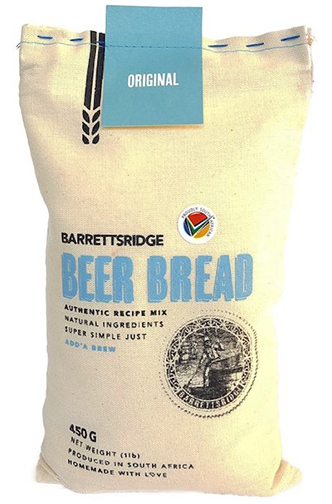 To stock Barrett’s Ridge in your store or become a Barrett’s Ridge reseller, complete this nifty form and we’ll get back back to you in less time than it takes to bake a loaf of beer bread.